One day these dreams will pull you through my door. 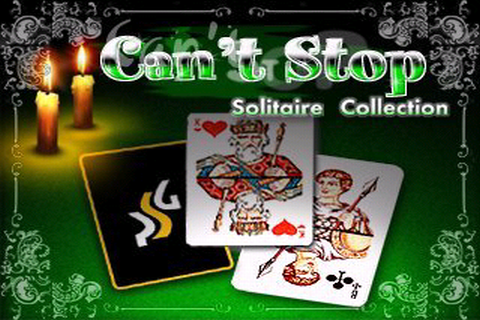 I spend quite a lot of time playing solitaire on my phone. I don’t enjoy it. It isn’t fun. It isn’t interesting. It isn’t exciting. I normally play it if I’m on a train or waiting for a bus or something like that. It is a wholly unsatisfying way of passing the time. It is nothing more than that. It is like entering into a state of suspended animation until some other activity presents itself. It is a game which never ends. Whether you win or you lose, you play again. It is a game which expands itself exactly to fill the time available. You will never reach a point where you say “Well, having won this game, I don’t need to play it again”. Do you want to start new game? The answer to this question is always yes. Sometimes, as the computer deals out a fresh set of cards, the “No moves left” message flashes up immediately, or after I’ve only moved one or two cards. These are my favourite moments of the game. When I have been robbed of the opportunity to make any decision at all, where I immediately lose regardless of what I do. These moments highlight the pointlessness of the game. It is the game’s own way of laughing at the player. “You cannot beat me” the game says, “I am eternal”. I do the same thing with Sudoku. You just reminded me that I’d only played two games of Solitaire today. I really want to get my win percentage up to over 40% so I had to go off and play another few games… So, yeah, thanks for that. Yeah, me too. I’m sort of addicted. I find myself doing it without ever aving intended to. Sometimes I’m halfway through a phone call and realise I’m starting my second game, having never realised I’d started the first. It’s not good.